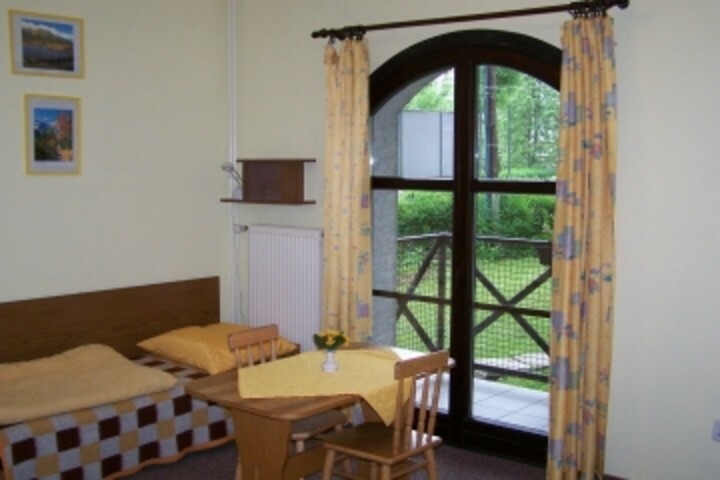 Zakopane - Szarotka hostel is located close to Zakopane city centre. 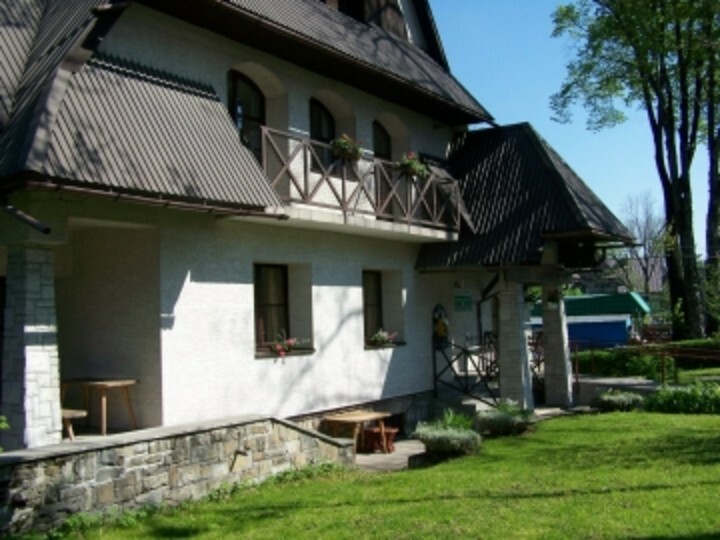 The hostel is perfectly located for hiking in the very beautiful Tatra Mountains. This is also a great place for going skiing in the winter. 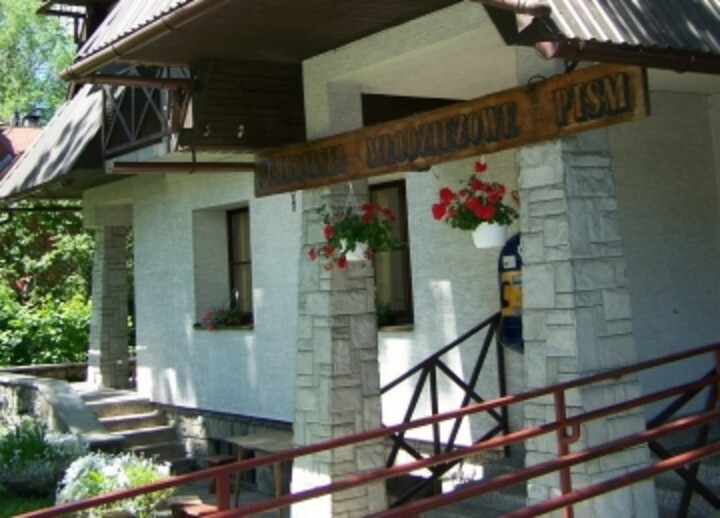 Ski lifts are located 1km from the hostel. 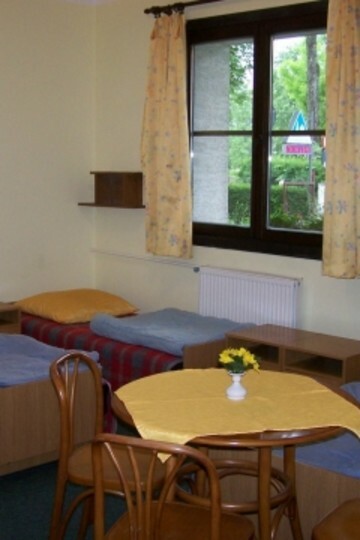 The hostel offers a variety of room types, has a self-catering kitchen and a TV room. 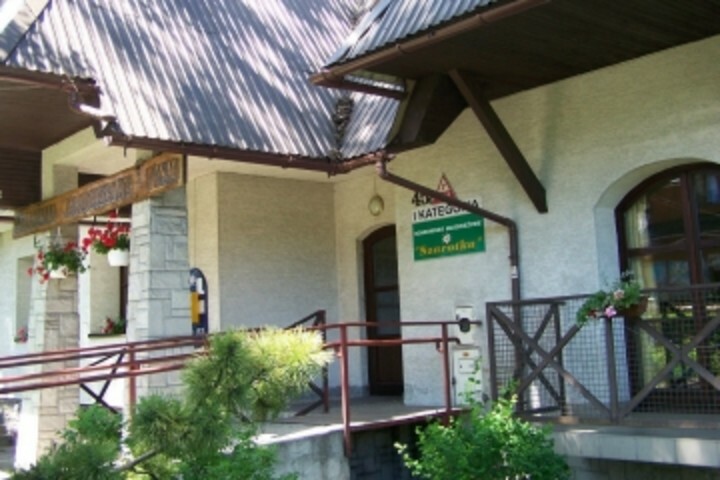 Nearby attractions include the museum of Tatra Mountains, an old church with an old cemetery, Gubolowke Top with the cable and trolley-way. Really happy with this hostel and the area, great hiking. Facilities a little old. One or two things not working. But otherwise good and very enjoyable. Actually stayed four nights. Language was a bit of a problem as our Polish was very poor so not that social for us, but for the Poles it was excellent. I cancelled our stay a couple of days before the actual date because our plans were changed. So we actually did ot stay at the hostel. Excellent hostel. The location is central, the building is great, the staff superb, the price very reasonable. I will definitely return. Strongly recommended if you want a holiday within walking distance of a national park. Perhaps an upgrade with the beds would be welcome. Perhaps more gas stoves in the kitchen area. 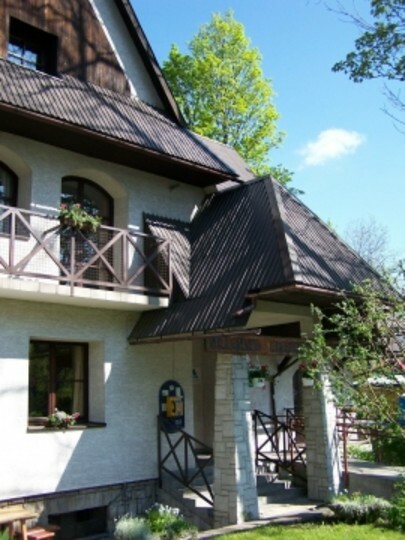 100km from Airport Krakow- Balice. Bus stop is approximately 400m from hostel. Rail station approximately 400m from hostel.